26 bones, 33 joints, 19 muscles, and over 100 ligaments that form human feet work in cooperation to control foot and leg movements, adapt to different walking surfaces and absorb impact. Foot problems and deformities can have a negative effect on the rest of the body, causing postural problems and gait issues, so they should be addressed as soon as they appear. Your feet may need special care and attention if you have a very active lifestyle, or the nature of your work requires you to walk or stand for long periods. 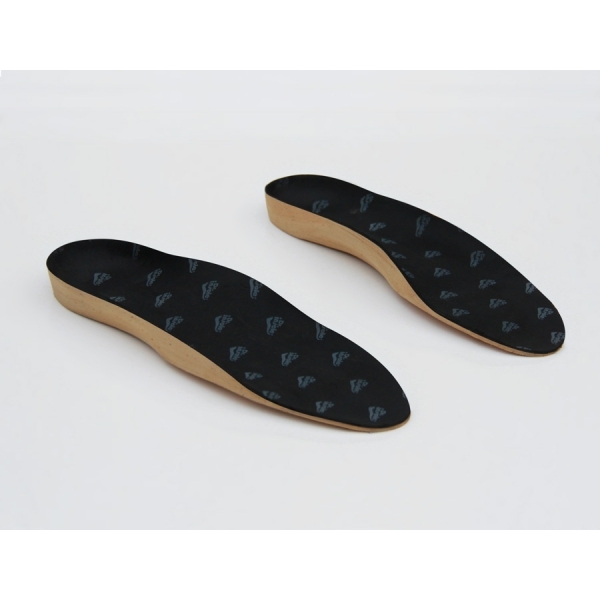 Dr Insole’s custom-made shoe insoles can give your feet additional support and eliminate pain, swelling and the feeling of tiredness. Well-matched, correctly tailored orthotic insoles improve foot posture and support the correct functioning of your knees, hips and spine. Dr Insole’s custom orthotics reduce the strain and pressure on your feet, and as a result they decrease the tiredness and pain that you experience after a long day of being on your feet. 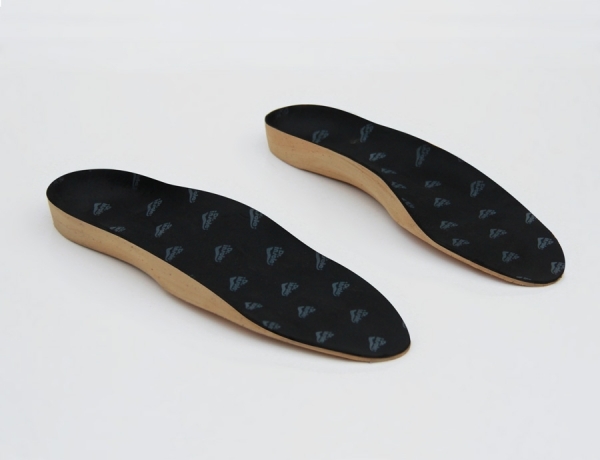 Dr Insole’s specialists will prepare shoe orthotics that will be individually shaped for your feet. 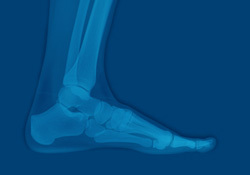 Our orthotics guarantee the most accurate fit and a maximum comfort for your feet during any everyday physical activity. The base of our comfort orthotic insoles is made with a blend of cork, which absorbs shock effectively, giving your feet support and protection. Top EVA layer adapts to the shape of your feet and provides cushioning for a comfortable all-day wear. Order your orthotics online from Dr insole. The materials are then posted to you in order to create an accurate impression of your foot (impression kit, 2x carbon sheet and a box with a return lable to return your shoe's or insoles). Follow the instructional video (below) to create impressions of your feet. Place the impression kit and your shoes/old insole's in the return box. (old insole must be the origonal insole from the shoe, if removable). Stick the return address label on the front of the box and make secure with tape. We then create your orthotics. Finally, the orthotics are posted back to you. Delivery of orthotics usually takes 5-10 working days after getting the foam impression kit back from you. We use a high quality, light weight, hard wearing and hygienic top covers (lining, poron, leather and cambrelle). We also use two two different types of top covers for children and adults (softer/harder). If you suffer from a foot condition. If you have a sports injury. Or just want more comfort. Dr Insole’s custom orthotics are an effective remedy for tired, achy, swollen feet. If your work involves a lot of standing or walking, if you lead an active lifestyle, or if you feel that your feet need more support and cushioning, our specialists can make personalised shoe insoles to suit your needs and to bring back a spring into your step.